Rare Find in Rossville Schools! A Ranch in Sunset Meadows! 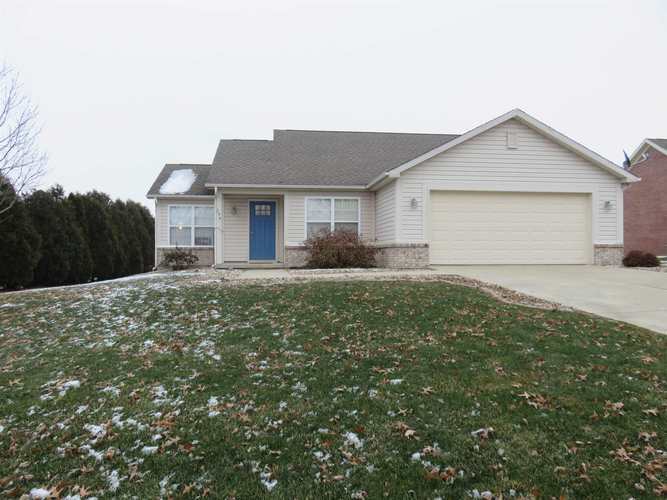 Beautifully maintained 3 bedroom and 2 full baths. Open concept living space with vaulted ceilings. The floor plan makes this home feel much larger than the square footage states. Updated lighting throughout the house, new gas water heater in 2017, newer utility shed.